Teeth whitening is one of the most requested and economical cosmetic dentistry services because it has the potential to dramatically improve your smile in a single dental visit. Although it’s effective for most men and women, teeth whitening doesn’t always work for everyone. Even professional whiteners aren’t able to correct all types of stains and discoloration. Whitening treatments are suitable for most natural teeth, but don’t work on crowns, veneers, or fillings. 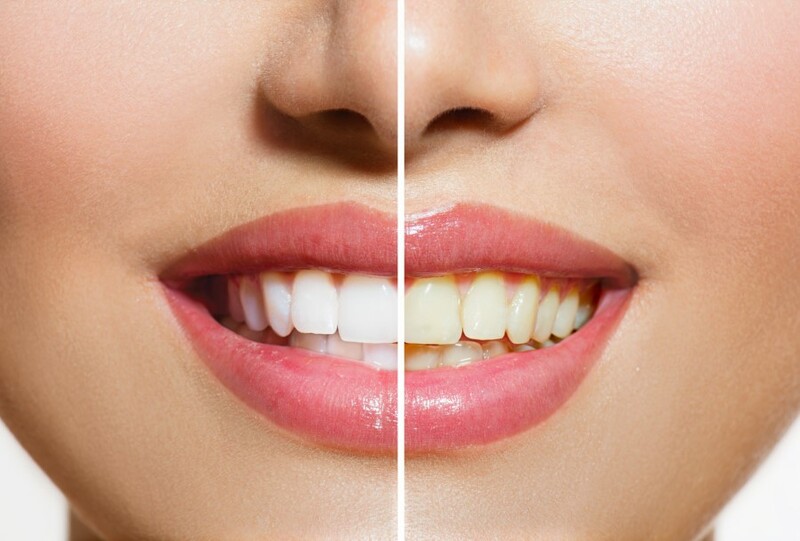 In some cases, if your teeth have gray or brown tones, whitening treatments may not bleach all of the stains away. Teeth that are discolored as a result of injury or some types of medications don’t always respond well, either. If you’re not a candidate for teeth whitening options, Dr. Dennis advises you on which type of cosmetic dental procedure will give you the best results so you can still achieve a whiter, brighter smile. Although it’s effective for most men and women, teeth whitening doesn’t always work for everyone. Even professional whiteners aren’t able to correct all types of stains and discoloration. What types of teeth whitening options are available? Dr. Dennis offers Zoom! in-office bleaching treatment as a fast, safe way to whiten your teeth in just one visit. Zoom! uses the latest dental technology and proven chemical formulas to whiten tooth enamel up to eight shades with little to no tooth sensitivity, as is common with many over-the-counter teeth whitening systems. The take-home whitening system is another convenient way to brighten your teeth over several days using custom-fitted whitening trays. Several different options are available, depending on how quickly you want to see the desired results. Dr. Dennis explains your options in the office and you take home everything you need to get a whiter, more dazzling smile in the convenience of your home. Professional teeth whitening is a safe process under the care of an experienced dentist. Overall, there is little risk of any serious side effects. Many adults experience mild tooth sensitivity during or after whitening treatments, but that returns to normal in a few days. When you want a quick, effective way to improve your smile for a special occasion, a job interview, or just to look and feel better, call or schedule a consultation using the online booking tool.